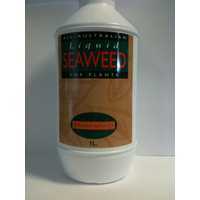 Natrakelp Seaweed for Plants offers improved nutrient uptake and plant health. 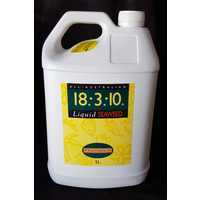 Liquid Seaweed is ideal for small crops, turf and pasture, horticulture, ornamental and home garden. 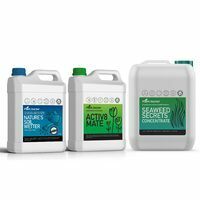 Natrakelp Liquid SEAWEED is concentrated kelp, one of the world's richest sources of micro-nutrients, alginic acid, essential amino acids, minerals and other complex organic compounds. 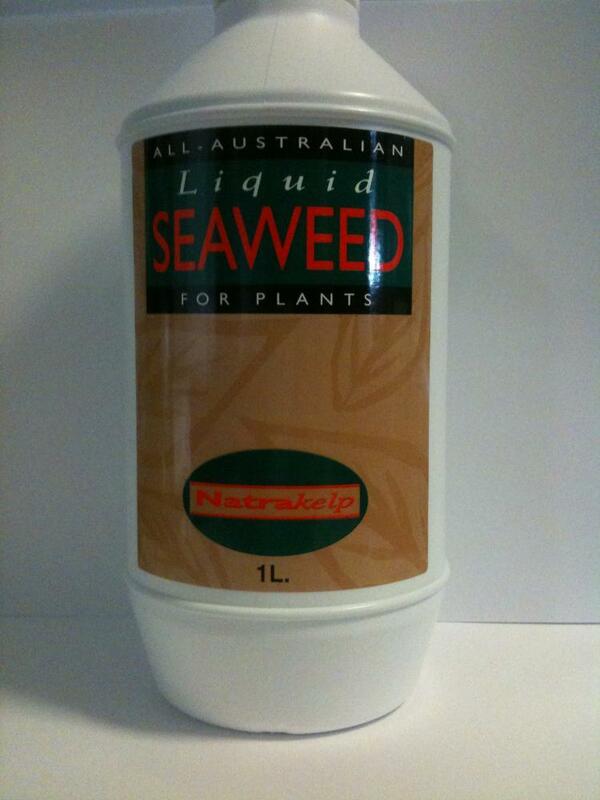 We use a natural bacterial fermentation process to liquefy the kelp and maximise the seaweed's high nutrient levels. 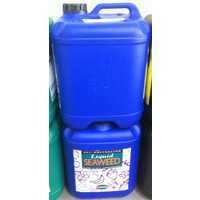 Liquid SEAWEED has been shown to increase yields in small and broadacre crops, turf and pasture, horticulture, ornamental and home gardens. 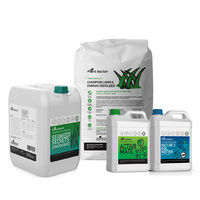 Compatible with most Herbicides, Insecticides, Fungicides & Fertilisers. 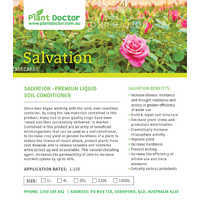 It is not compatible with any acidic or acidic based products. 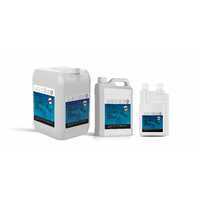 A jar compatibility test is recommended prior to tank mixing. 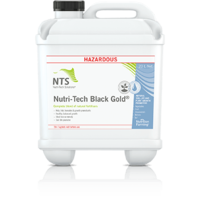 To be used as a part of a balanced plant nutrition program. The most efficient way to apply environmentally friendly organic Liquid SEAWEED is as a foliar spray, but it can also be used as a soil application or seed/seedling treatment.